Riverside Park. The 302 was owned by Roland Belanger. 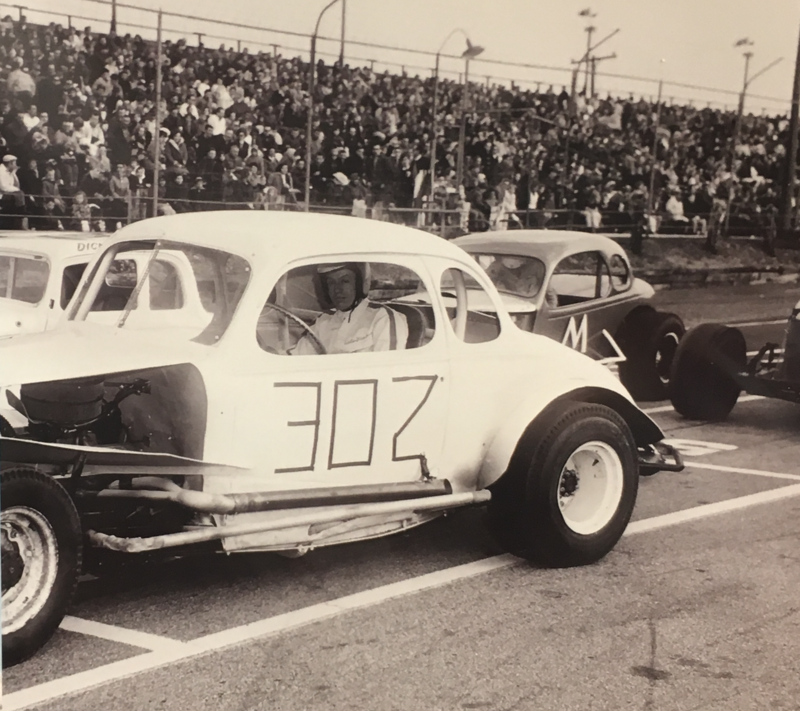 Photo from Thespeedwaylinereport.com. 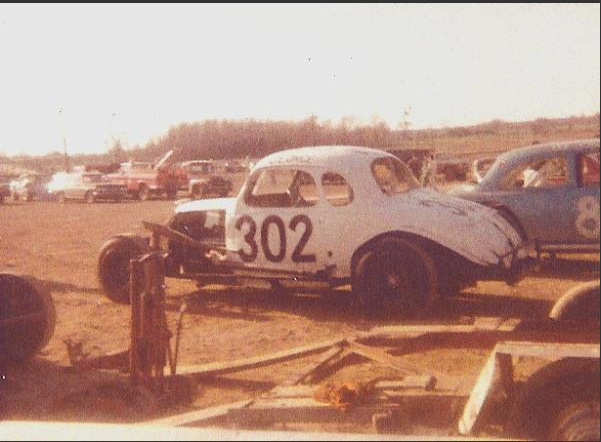 Utica-Rome Speedway. 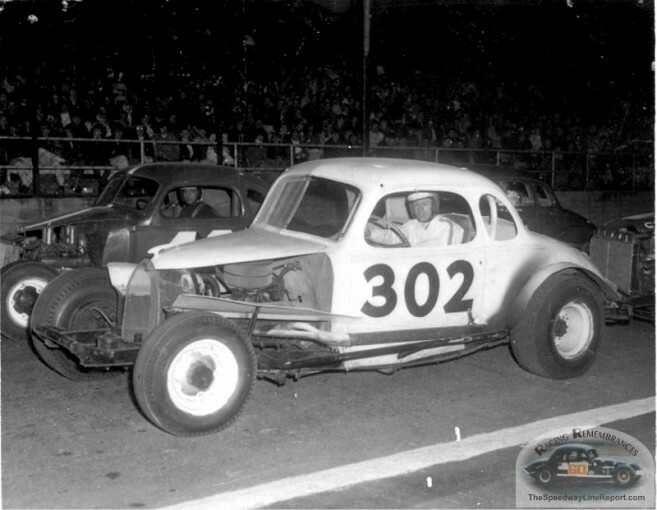 On this occasion it appears that George Pendergast was the 302’s primary driver.